Why is suboptimal food wasted? NMBU is in charge of a a new European research project to fight food waste by understanding barriers and facilitators for acceptance of visually suboptimal food. Around 25 percent of all food purchased in Europe is being thrown away by consumers. In addition, 15 percent of perishables (such as fruit, vegetables, dairy and bread) are wasted before they are sold in grocery stores. 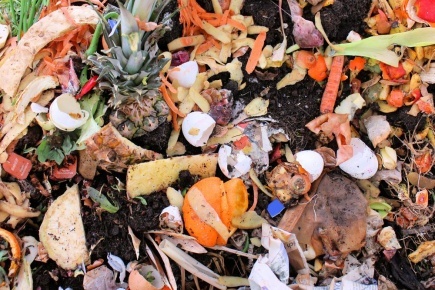 On average the total waste in the food value chain is 180 kg per capita per year. Consumers increased willingness to accept suboptimal – but still edible food – could make a difference. 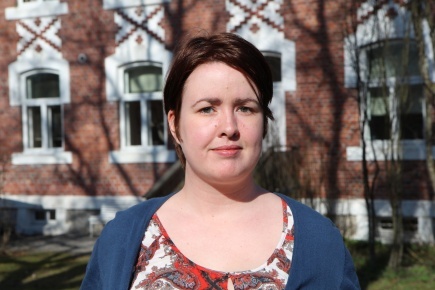 From 1st of June NMBU-researcher Marije Oostindjer will coordinate COSUS - a three year research project, involving research institutions in Denmark, Sweden, the Netherlands, Germany and Norway. The aim of the project is to increase consumer acceptance of suboptimal food, such as odd-shaped cucumbers, bread with broken crust, discoloured apples and yoghurt and cheese at or past the best-before date. "We want to understand why some consumers choose to throw away perfectly fine food, while others decide to eat it," Oostindjer says. One of the things the researchers will do to gain more insight into this issue is to perform transnational analyses on consumer motives, attitudes and behaviour. They will also analyse success factors in food waste initiatives, and do experiments at the household level, in stores and in the food retail sector to ensure that strategies are acceptable to both the consumer and the food value chain. "Here at the NMBU we will among other things look at social interactions, identifying how social behaviour and background affect attitudes towards suboptimal food," Oostindjer says. The research will be conducted in close cooperation with important stakeholders, such as food industry partners. "After three years of research we aim to have validated strategies to promote the distribution, purchase and consumption of suboptimal food products. Close cooperation with the stakeholders is important to ensure that the demonstrated benefits are quickly implemented," Oostindjer says. A more efficient food supply chain is important in order to achieve a more sustainable food provision. This is vital as the amount of food that is needed to feed the growing human population increases, and to reduce the pressure that food waste has on the environment in terms of CO2-emissions and water usage. "In addition, this is personal waste of money, with European households throwing away 25 percent of the money spent on groceries," Oostindjer says.